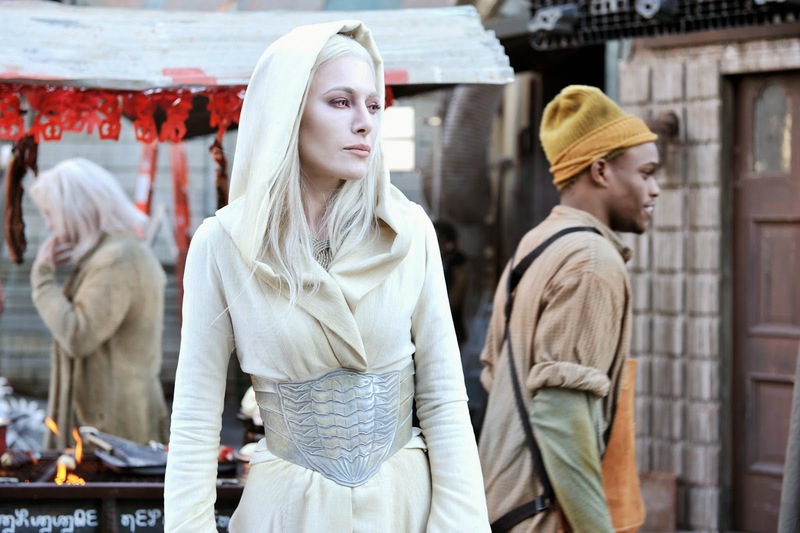 WARPAINT and Unicorns: Joe Fresh Loves SyFy's Defiance! Stahma Tarr necklace. Joe Fresh Loves SyFy's Defiance! 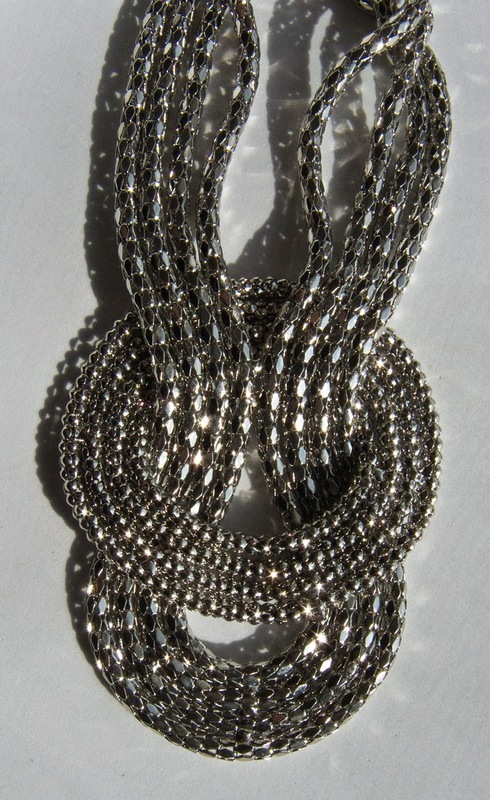 Stahma Tarr necklace. Joe Fresh Loves Defiance! Stahma Tarr necklace. 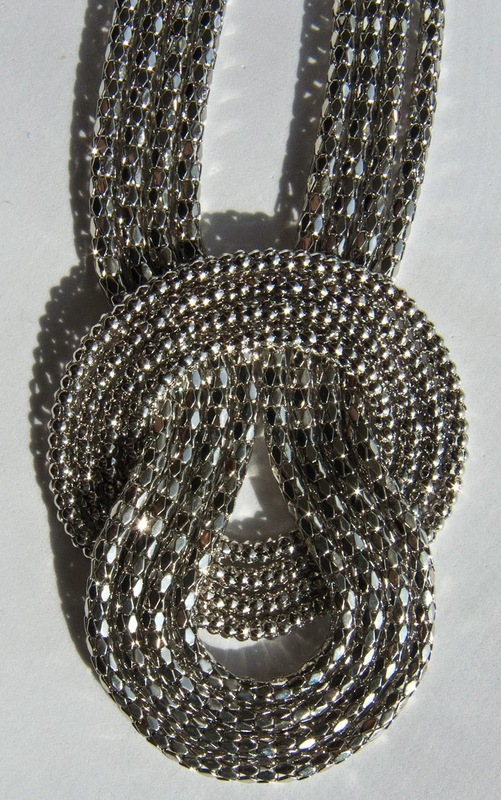 I was sourcing for chains to make this necklace last fall when I spotted the exact same necklace on a local News broadcaster this month. 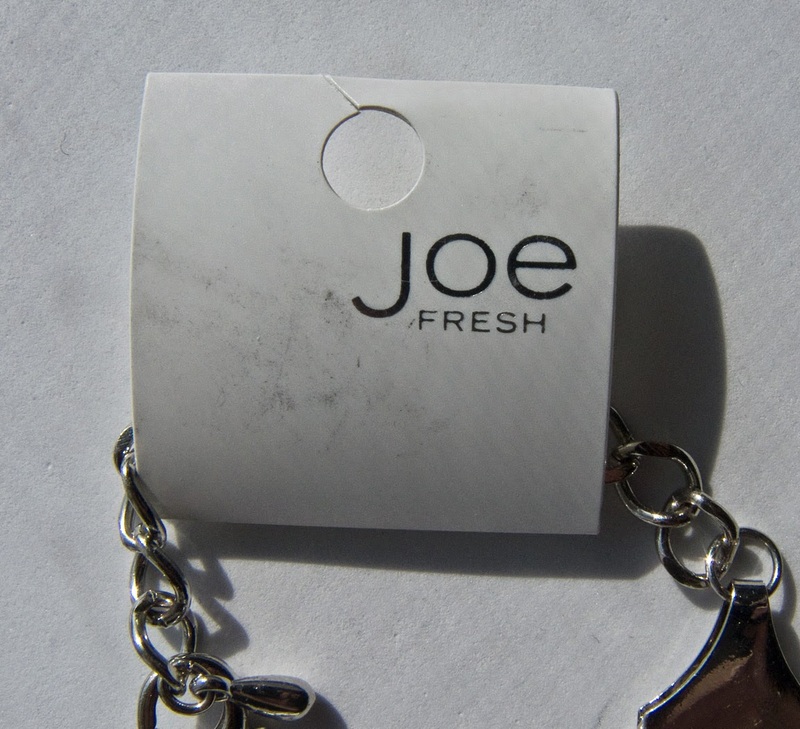 So I started to browse and found that Joe Fresh actually makes and sell this one in both silver and gold. 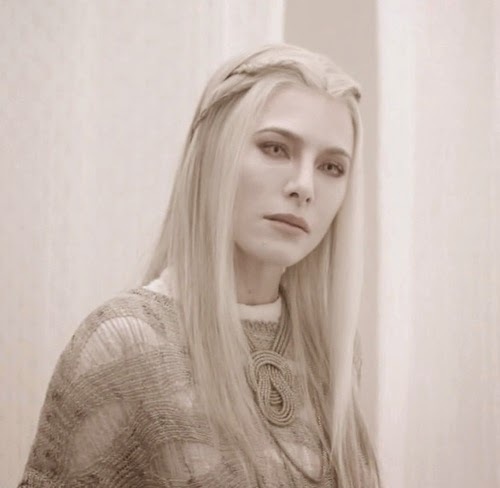 Stahma Tarr is only seen wearing the silver one during the first Season. 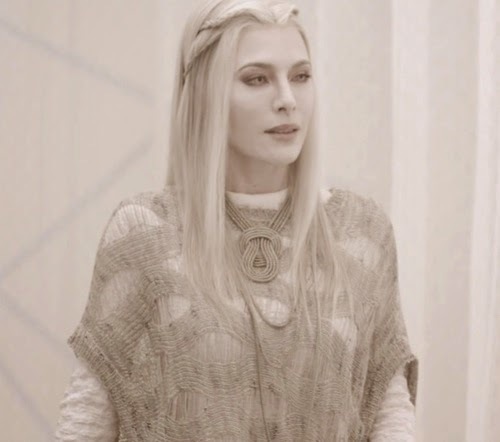 I'm not sure when I'll be making Stahma Tarr but she on my cosplay to do list and I was also able to speak briefly with her makeup artist as well at FanExpo. ;) The series is filmed in a quarry in the Toronto area. 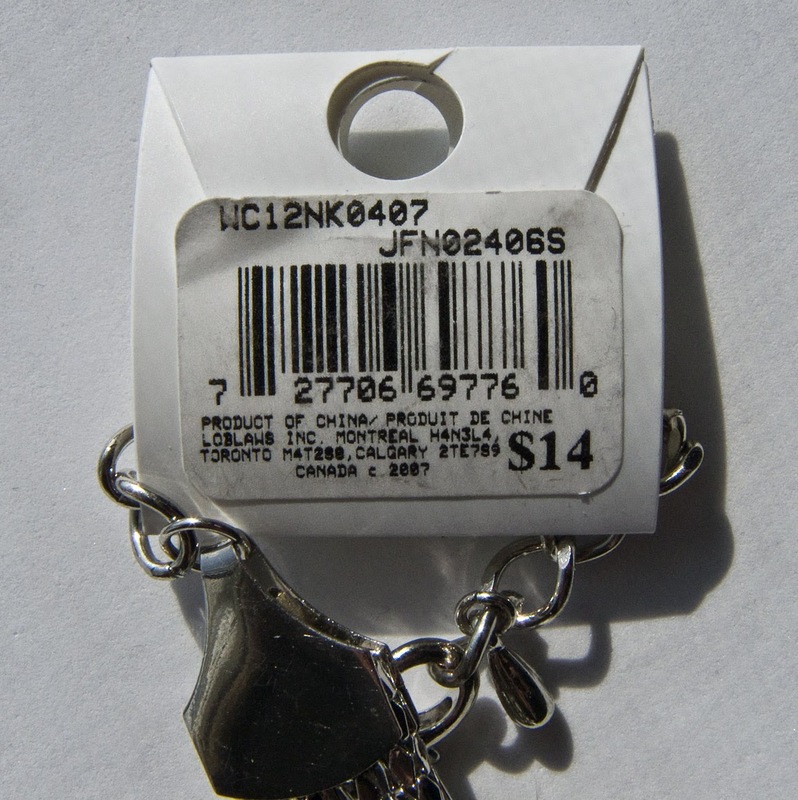 It's sold in Canada (Difinance is a Toronto production), through the Zerhs/Superstore chain up here. The Joe Fresh store in NY might have it as well. Contact me through my email. It's sadly does not ship online at all but i can check for what stock is left at my local store.